Horton Plaza Park is a world-class urban plaza in the heart of downtown San Diego. 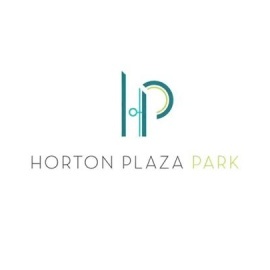 The new Horton Plaza Park is an exciting central gathering area providing a dynamic lineup of more than 200 public and private events per year. A Cabrillo arch-style amphitheater provides ample seating in the sun or beneath the stars, surrounded by eight 23 feet tall color changing light sculptures. The historic park and fountain - one of San Diego's oldest civic landmarks - have been restored to preserve their significance as regional treasures, and beautified for the enjoyment of the community today. •	ArtsTix booth where guests can purchase tickets to local theaters and other San Diego attractions. •	Convenient parking is available in the adjacent Westfield Horton Plaza Shopping Center. Four legged furriends are welcome, but must be on a leash! Horton Plaza Park is a partnership between Westfield and the City of San Diego. 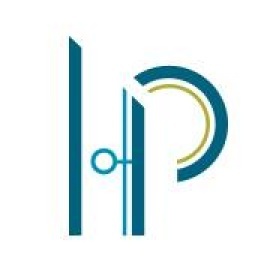 For a full list of upcoming events or to book an event at Horton Plaza Park, visit our website at www.hortonplazapark.com.